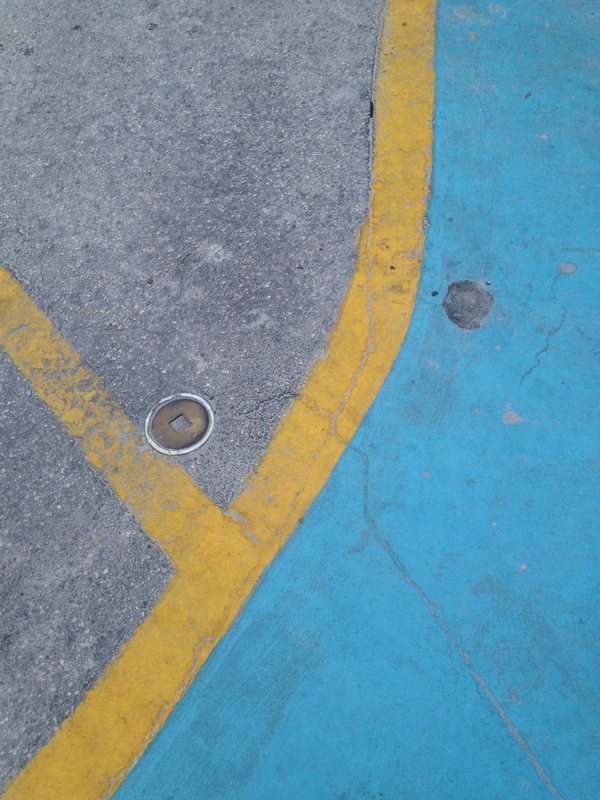 Okay, so I know that these painted lines don’t exactly qualify as “street art” but I think they are awesome anyway:) I love finding amazing things in ordinary situations and items! What an interesting picture. I LOVE that you find so much to admire in the world around you!